Whether it’s called a formative assessment, a check for understanding, an exit ticket, or something else, good teachers find ways to gauge their students’ level of comprehension. They know that an important benefit of assessment is that it informs their instruction. Many of these approaches are the tried-and-true assessment methods of highly effective classrooms. 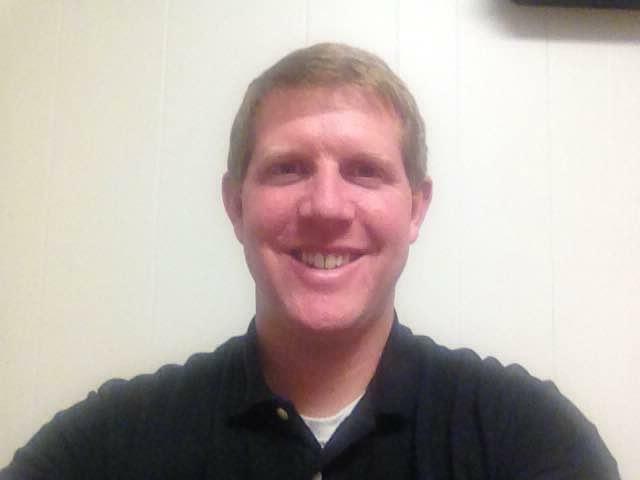 However, today it’s possible for teachers to offer much more efficient methods for students to accomplish the same thing, while at the same time tracking student data to monitor levels of understanding as a class and as individuals. Listed here are some great apps and other tech tools for accomplishing this. ShowMe – This app allows students to “teach” a concept on a whiteboard and to record their voice while explaining their thinking. The recordings can easily be shared with the teacher and others. The app creates a great technical “exit ticket” – one that’s free and easy to use. MimioMobile – Teachers can create or import existing lessons from PPT and other IWB software and present to the entire class at the front-of-the-room display. In addition, they can send the lessons to student devices so they can work on the lesson 1:1 or in small groups. The software and app allow on-the-fly assessments any time during a teacher’s lesson, and the results can be posted in a variety of graphs to show how many students understood a concept or what areas need more attention. Notability – To check for understanding, teachers can simply use the iPad as a dry erase board. While there are other, free apps that can be used this way, Notability works really well and offers other advantages. As students write their answers, they can hold up their tablet to show the teacher (just as they would with a dry erase board). But there is more power in linking it up to the IWB with AirPlay or something similar. This not only shows understanding; it can be used to demonstrate where thinking might have gone awry (see this great teaching channel video for implementation). Through Notability, students can also email their answers to the teacher. 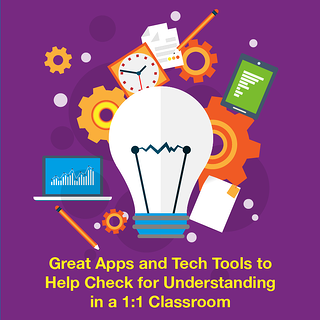 In a 1:1 classroom, apps aren’t always necessary for these checks of understanding. Below are some other tech tools that can be used on tablets. Email the Teacher – The email becomes the exit slip. By setting up email groups in different levels, the teacher can email specific, directed questions to each level of student (harder or higher level for the stronger learners, and something more scaffolded and supportive for struggling learners and learners with limited English). Google Doc/Google Form – This would be completed after the lesson. The advantage of using the Google Form for the exit ticket is that it allows you to collect the data and then manipulate it easily. A teacher can also throw in a “fist to five” on the form, to see how comfortable the students are with the content. The next day, sort the class from 0-5 and reteach the students still working on the concept, or pair up “5” students with “1” students to help them support one another. Voice Recording – To support the ELA standards of presentation and speaking, students can record themselves responding to a prompt and then submit the recording to the teacher. They can use Adobe Audition, Audio Note, or the Recorder feature within MimioStudio™ software to make the recording, and then email it to the teacher. By using an app like Seesaw, the teacher can assess the responses or have students learn from one another by listening to the recordings of other students. This is just a short list. We encourage you to explore the many other options available for checking for understanding and performing formative assessment using mobile devices. Most of these apps and tools can be used in a 1:1 laptop environment. Their major advantage is that they make the information available to the teacher digitally, which can allow for deeper reflection and better instruction over the course of the school year.